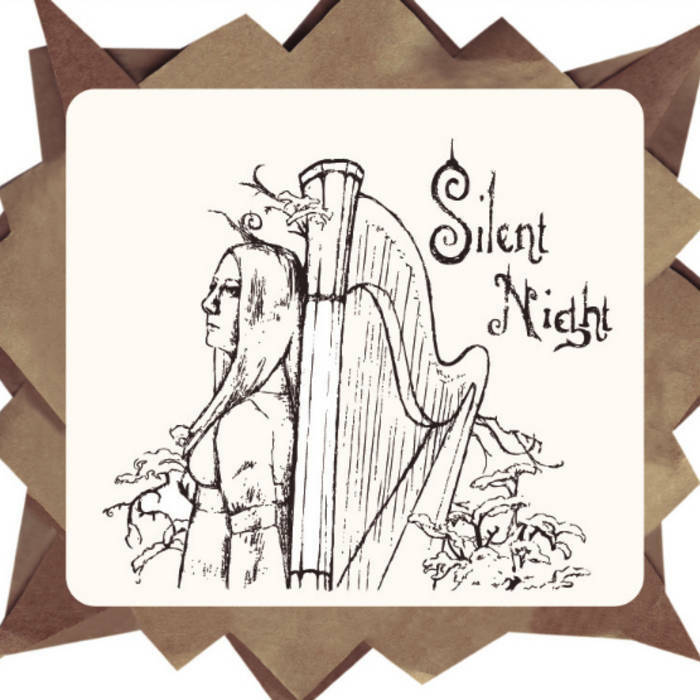 Harpist Timbre has released a Christmas record, "Silent Night", that manages to be both incredibly unique and nostalgic, reminding listeners of snowy Christmas Eves and joyful Christmas mornings. The album is made up of incredibly creative re-imaginations of traditional Christmas carols, breathing new life and depth into their arrangements. The songs feature Timbre Cierpke on harp and vocals, effortlessly soaring into the upper registers of her soprano voice, while showcasing the harp's magical qualities. This is a unique record in that it features the musical union of a family. Timbre's siblings Tenor, Treble, and Tetra are all featured on this record on piano, cello, and vocals. The connection between these family members brings energy and a unique sense of their closeness in the musical arrangements. The album was recorded almost entirely in the Cathedral of Incarnation in Nashville Tn, capturing the incredible accoustics and natural warmth of this beautiful space. 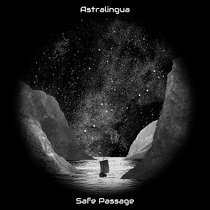 The first track, "Angelus", was actually written in and for this space. It features the Latin inscription that lines the walls of the cathedral, and is sung in a chant form, using the space as amplification, captured only by room mics, so that the space can be felt and heard. The words speak of the annunciation, the announcement of Christ's birth to Mary by the angel Gabriel, and so it is the perfect opening to the album. 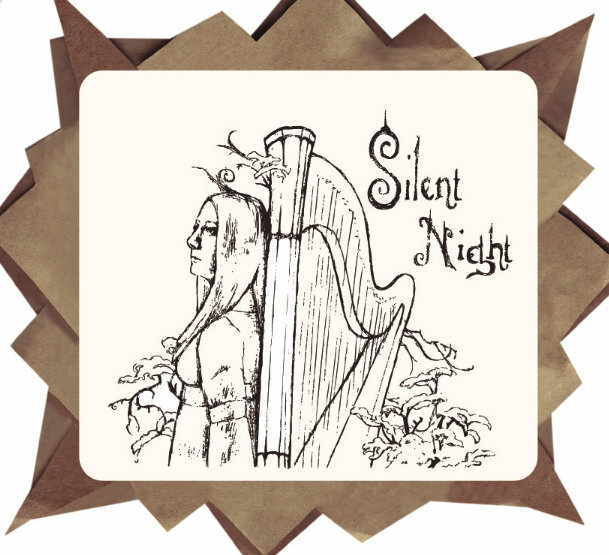 "Silent Night" also features a full 30 voice choir, which is showcased wonderfully in an a cappella arrangement of "Let All Mortal Flesh Keep Silence". There are also strings and brass, and a few percussive elements of drums, toy piano, and glockenspiel. 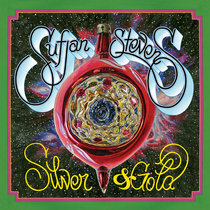 This album is a perfect picture of Christmas, both peaceful and energetic. It captures the feeling of family, the crispness of winter, and the warmth of Christmas morning. All songs written, arranged, orchestrated, and owned by Timbre Cierpke, with Tenor, Treble, and Tetra Cierpke, unless otherwise noted. Copyright 2011. All songs recorded and mixed by Chad Wahlbrink at the Cathedral of Incarnation in Nashville TN, except for Joy to the World, which was recorded at Robert E. Mulloy Studio A in Nashville TN. Robin Red Breast was recorded and mixed by Patrick Damphier. Mastered by Alan Douches at West West Side Mastering.